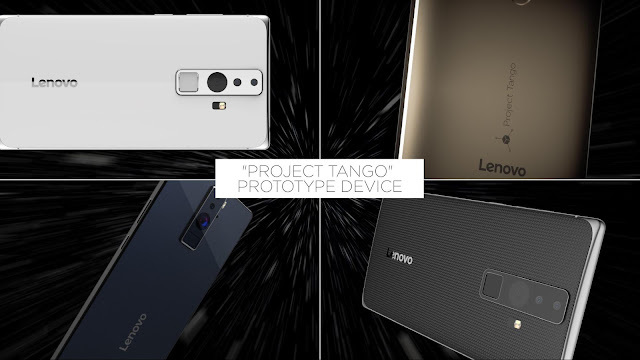 Today, at CES, Lenovo announced the development of the first consumer-ready smartphone with Project Tango. By adding a few extra sensors and some computer vision software, Project Tango transforms your smartphone into a magic lens that lets you place digital information on your physical world. *Renderings only. Not the official Lenovo device. To support the continued growth of the ecosystem, we’re also inviting developers from around the world to submit their ideas for gaming and utility apps created using Project Tango. We’ll pick the best ideas and provide funding and engineering support to help bring them to life, as part of the app incubator. Even better, the finished apps will be featured on Lenovo’s upcoming device. The submission period closes on February 15, 2016. 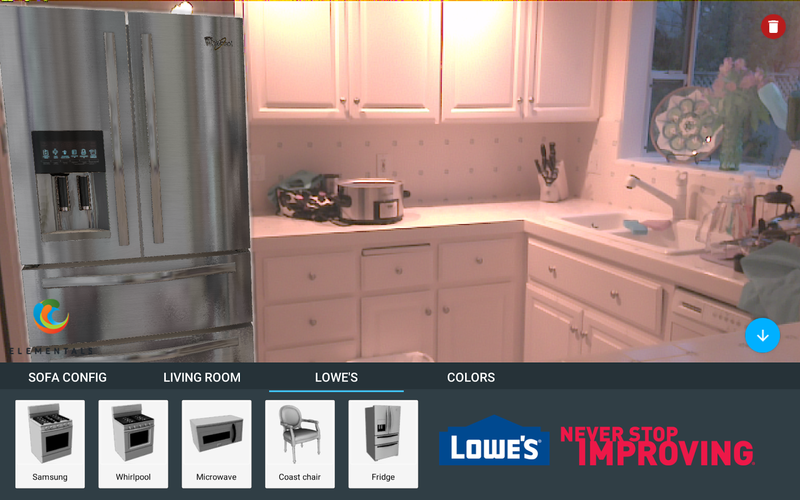 For some inspiration, Lowe's Home Improvement teamed with developer Elementals Web to demonstrate a use case they are each working on for the launch. In the app, you can point your Project Tango-enabled smartphone at your kitchen to see where a new refrigerator or dishwasher might fit virtually. Elsewhere, developer Schell Games let’s you play virtual Jenga on any surface with friends. But this time, there is no cleanup involved when the blocks topple over. 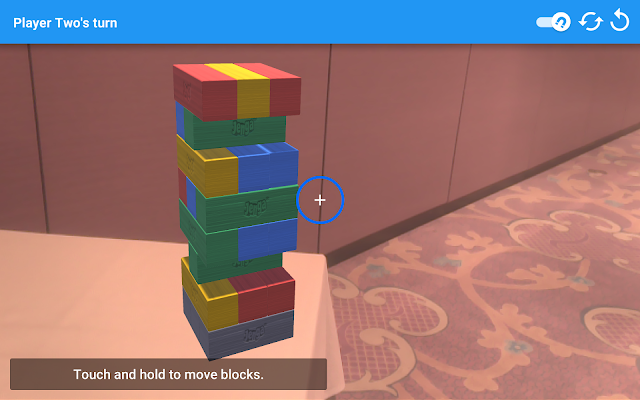 There are also some amazing featured apps for Project Tango on Google Play. You can pick up your own Project Tango Tablet Development Kit here to brainstorm new fun and immersive experiences that use the space around you. Apply now!